For this week’s apps gone free series, we have curated for you this list of four interesting educational iPad apps that are free today and only for a limited period of time. 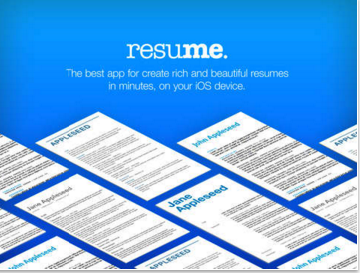 The first app is a resume maker which allows students to create unique and professional looking resumes in minutes (another way to create beautiful resumes is by using Google docs resume templates). 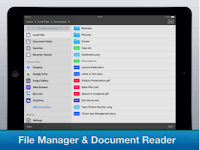 File Manager Pro is more of an organizational app that allows users to download, organize and view your files on your iPad. 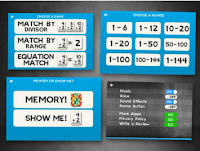 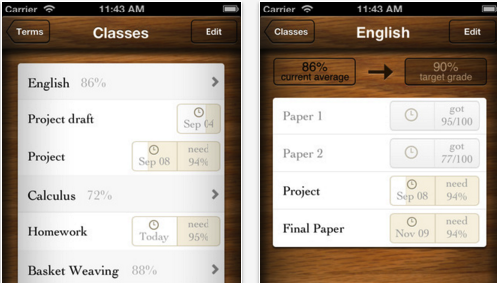 As for the third app in the list, this is basically an application that provides multiple features for students including a planner, reminders, note taking, group texting and many more.The last app is Division Flashcard which helps students in grades 2, 3 and 4 build math skills.